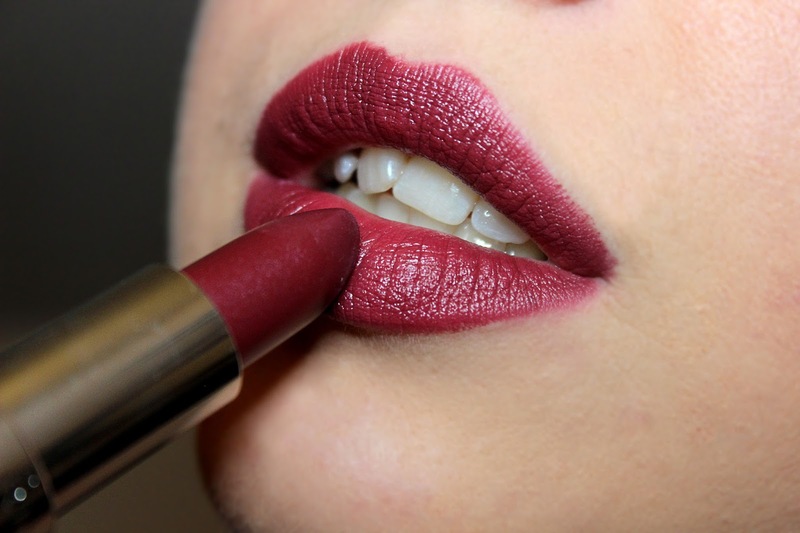 This colour is beautiful! 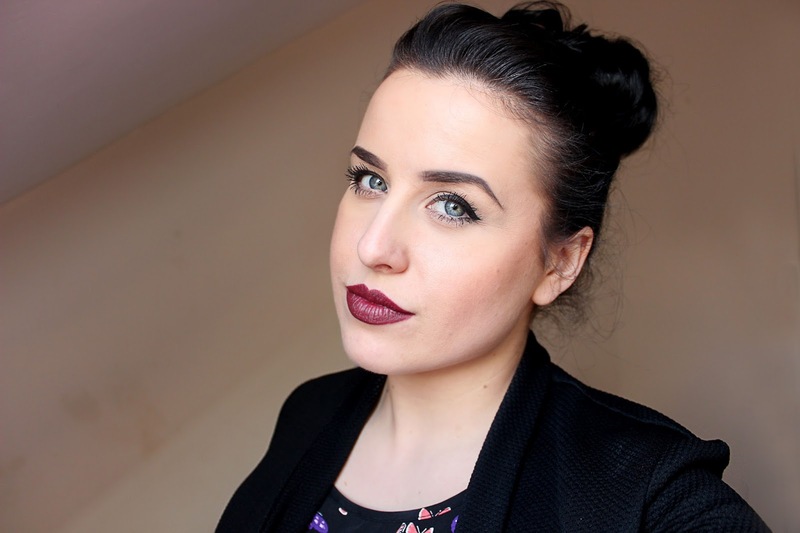 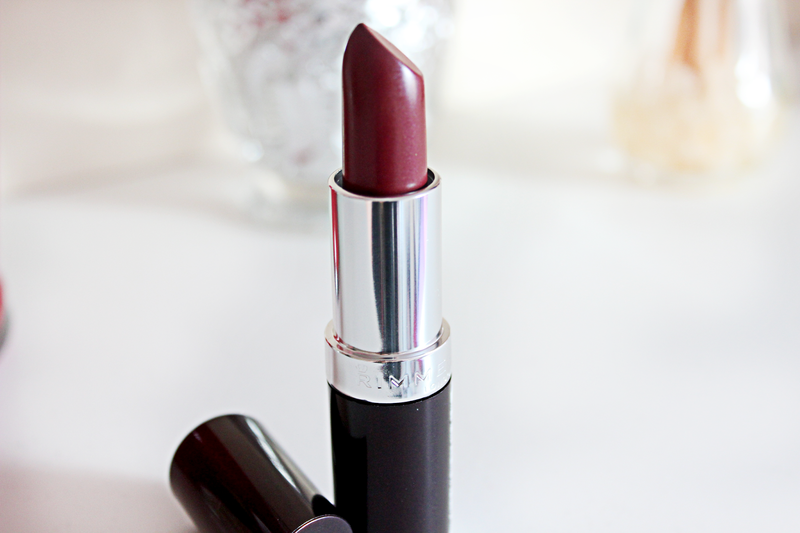 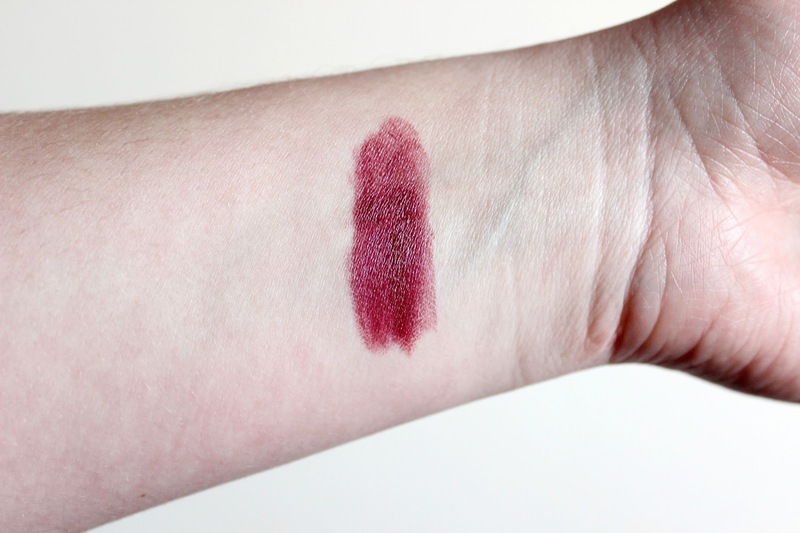 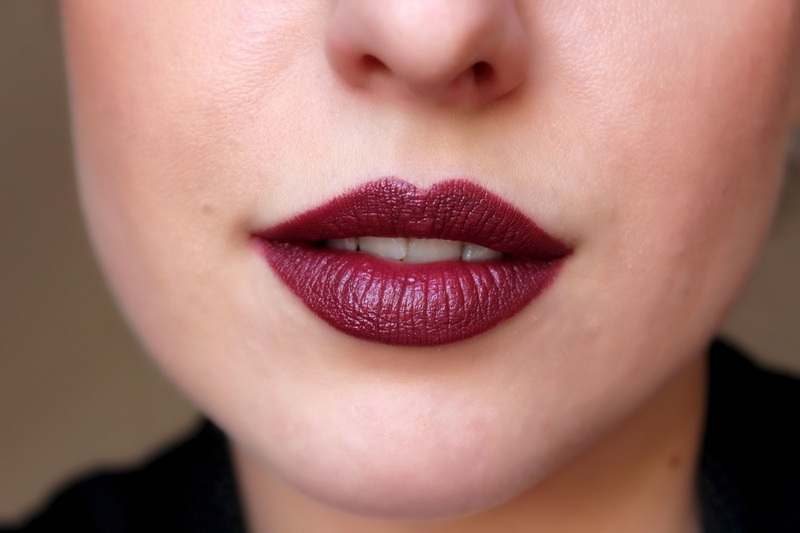 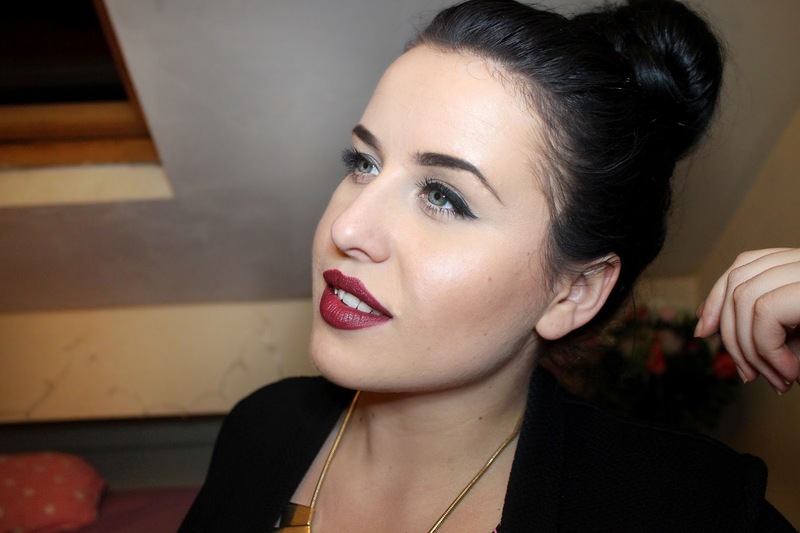 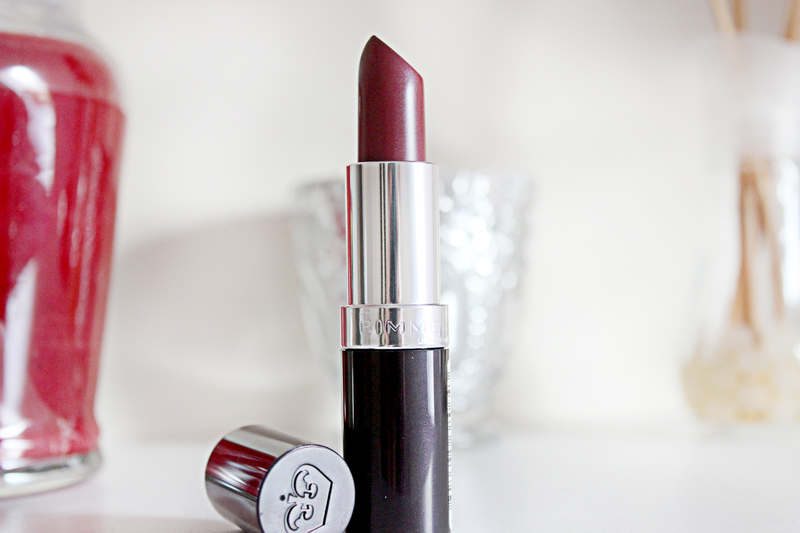 My favourite lipstick at the moment is the Kate range in 107, its a deep red! 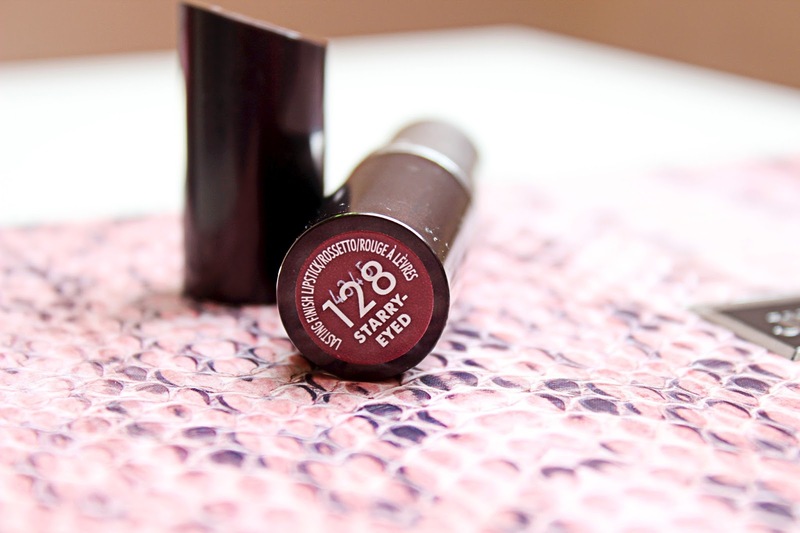 This shade is perfect! 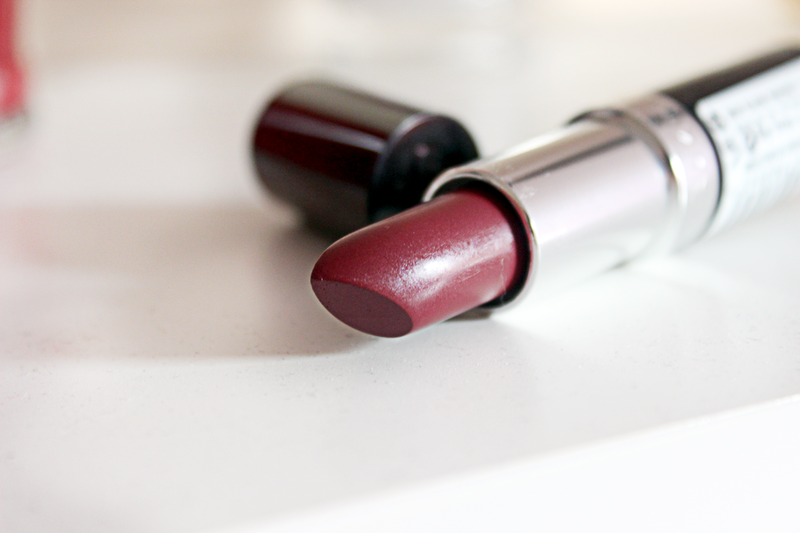 You look sooo gorgeous!